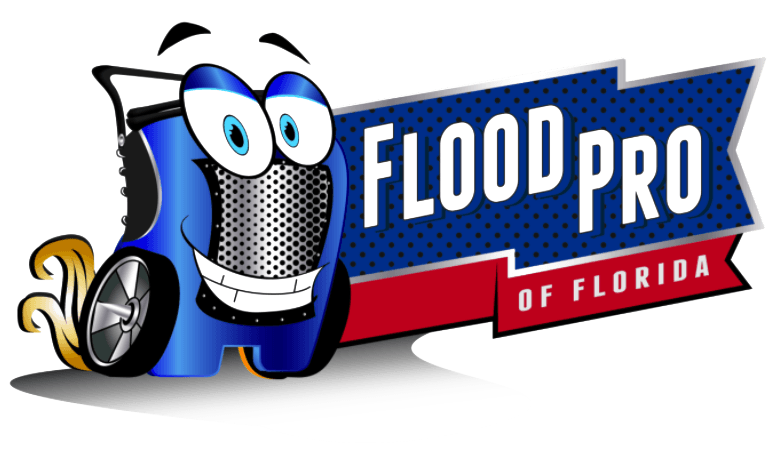 Flood Pro Florida, LLC! We are your specialists in Tampa, St. Petersburg, Clearwater and surrounding Florida areas when it comes to water damage, mold remediation, and odor removal. We will provide a complete consultation for any work we believe is required.